Representative surface wind data is necessary to maintain safe operating procedures and to help with runway selection. 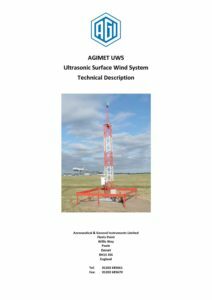 The AGI UWS system uses state-of-the-art ultrasonic anemometers to provide accurate, immediately available surface wind information. 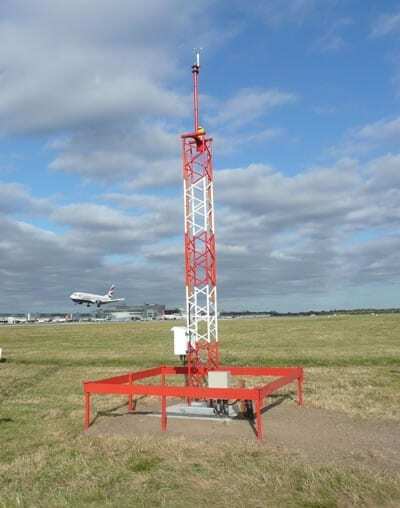 Data from the mast-mounted (and virtually maintenance-free) anemometers is processed and used to drive full colour displays. 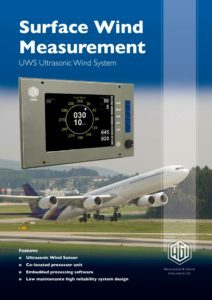 The system calculates cross winds, head winds and tail winds, gusts and lulls and directional variation, as well as allowing for marked discontinuities. Instantaneous data may be displayed, as well as 2 minute and 10 minute averages. The UWS can operate as a stand-alone system or integrate to an AWOS.